ALL VISITS ARE RESERVED by appointment AHEAD OF TIME! We do not have OPEN hours! 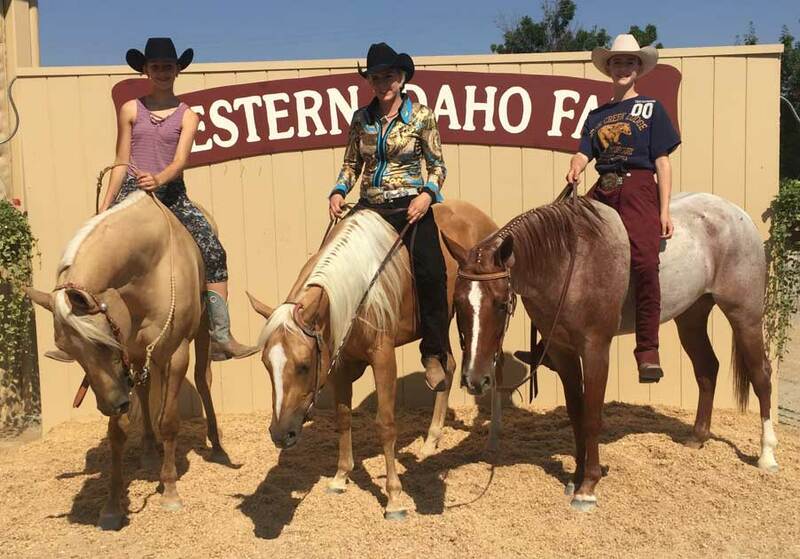 A Friends and Family 3 hour Horse Riding Party RoundUp! ** Saddle Club; Monthly Membership Kids & Adults (ages 5-70!) ride and learn about Horses every week! 5 children Saddle Club groups, Adult group meets Friday evenings. 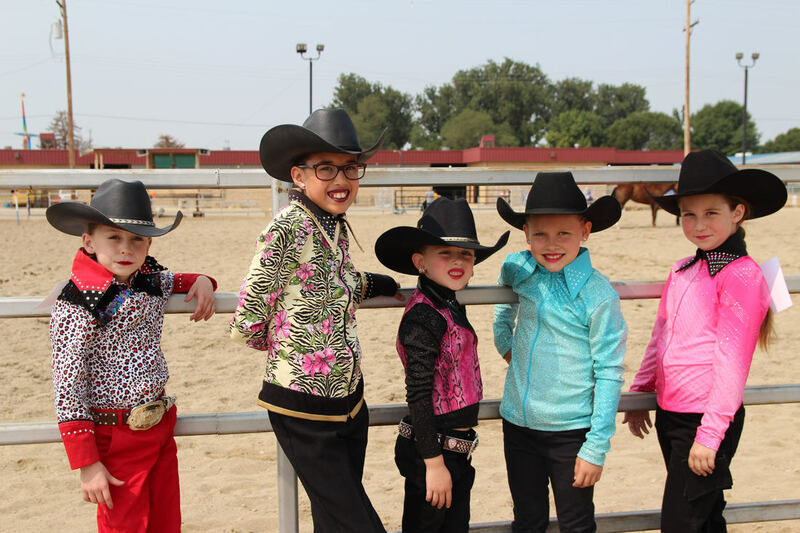 Saddle Club includes amazing parties, & seasonal chore day taking care of the animals! **Princess Pony Party including Mommy & Me Tea Time in May, day before Mother’s Day! 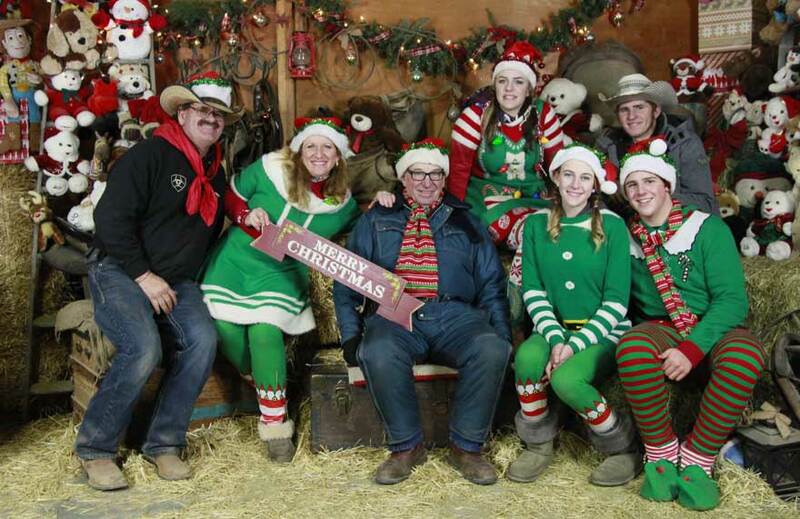 ​**December Christmas Pony Party & Family Pony Camp! You and your family will enjoy the short drive to Emmett. Our quaint little town is away from the hustle!